FCI UP Answer Key 2018: Watchman Final Answer Key 2018 is available now for FCI UP Watchman Final Exam- 2018. The exam was organized by Food Corporation of India, Uttar Pradesh, Lucknow on 30 Sep 2018. 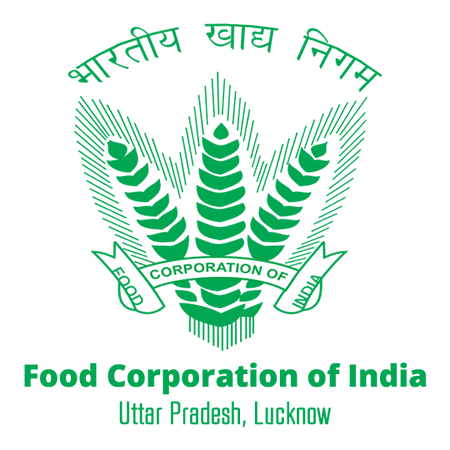 FCI UP Watchman Final Answer Key 2018: Food Corporation of India, Uttar Pradesh, Lucknow has issued the Answer Key on 05 Nov 2018 for FCI UP Watchman Final Exam- 2018 which was conducted on 30 Sep 2018. Answer Key can be accessed from the link given below. FCI UP Watchmen Written Exam Final Answer Key 2018: Food Corporation of India, Uttar Pradesh, Lucknow has issued the Answer Key on 03 Nov 2018 for FCI UP Watchmen Written Exam 2018 which was conducted on 30 Sep 2018. Answer Key can be accessed from the link given below. 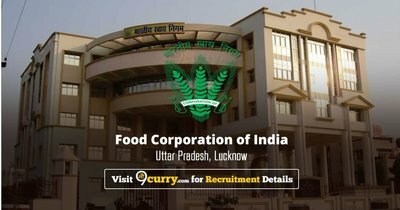 FCI UP Watchman Answer Key 2018: Food Corporation of India, Uttar Pradesh, Lucknow has issued the Answer Key on 09 Oct 2018 for FCI UP Watchman Exam 2018 which was conducted on 30 Sep 2018. Answer Key can be accessed from the link given below.